C H Barnett has been producing exceptional stainless steel fabrications for more than 60 years. With continued investment in the latest technology and training for our engineers, we are able to offer customers a complete stainless steel fabrication service, from concept to delivery. We work on a bespoke basis with every single one of our customers, because we know that no two projects are ever the same. If you request a quotation for your stainless steel fabrication requirements, we will use our years of experience and expertise to provide you with a cost-effective but high quality end product, to meet your exact requirements. Whatever your project’s size, our flexible manufacturing capacity means that we are able to handle everything, from a small batch of screws to large assemblies of up to 5 tonnes, with reliable quality. We commit that, however complex or exacting your specifications, we will meet them on the first time of asking, with no exceptions. 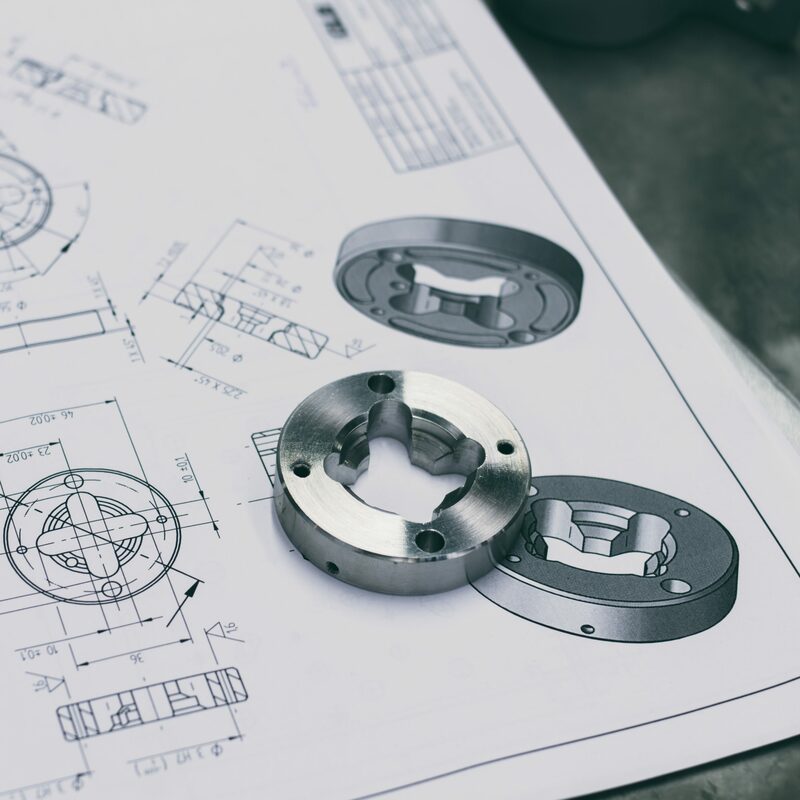 Even if you don’t have any plans or drawings for your project, we can help with the design and development of your product with our prototyping service. No matter what your project is, we can provide a “one stop shop” service for all of your stainless steel fabrication requirements. In addition, we can also provide individual services. Whether it be design, prototyping, CNC laser cutting and bending, welding, or assembly, we can help. Whatever you need, get in touch and request a quote today for any of our range of services. We have a reputation of delivering high quality stainless steel fabrications with reduced lead times. To request a quotation, please complete your details on the form to the right and we will get back to you.